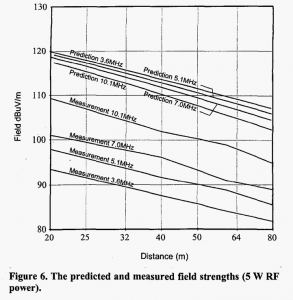 The World Radiocommunication Conference (WRC-15) in Geneva has agreed on a secondary allocation of 5351.5-5366.5 kHz for the Amateur Service, with regional power limits of 15 watts to 25 Watts measured in effective isotropic radiated power (EIRP). This prospect has lots of hams excited, and some wringing their hands over the power limit expressed in the release. 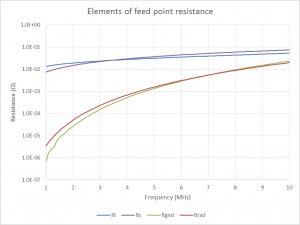 We see more and more reference to “QRP antennas” online these days, and it begs the question, what makes an antenna more or less suited to QRP. unable to withstand higher power. An upcoming project calls for a stand alone GPS logger. 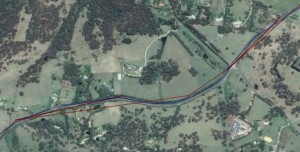 The requirement is for a GPS stream that allows correction using RTKLIB, but this trial is of a lesser GPS as proof of concept. 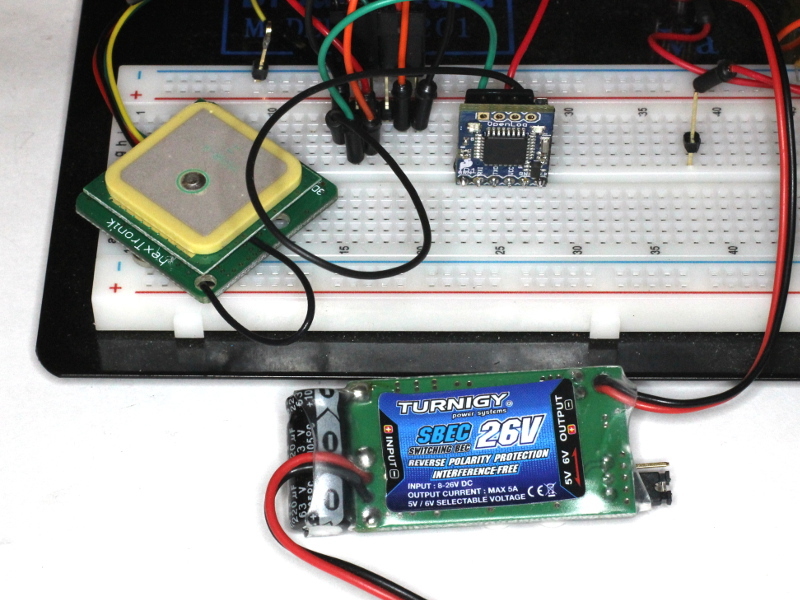 Above, the equipment consists here of a Ublox NEO-6M based GPS module (~A$15 incl on eBay) at left, an Openlogger (~A$15 incl post on eBay) at right, and a 12V-5V converter (~A$7 from Hobbyking) at bottom. The latter is a 5A converter, way overkill, but it was on hand. The GPS module has a 3V regulator on board for the NEO-6M chip. 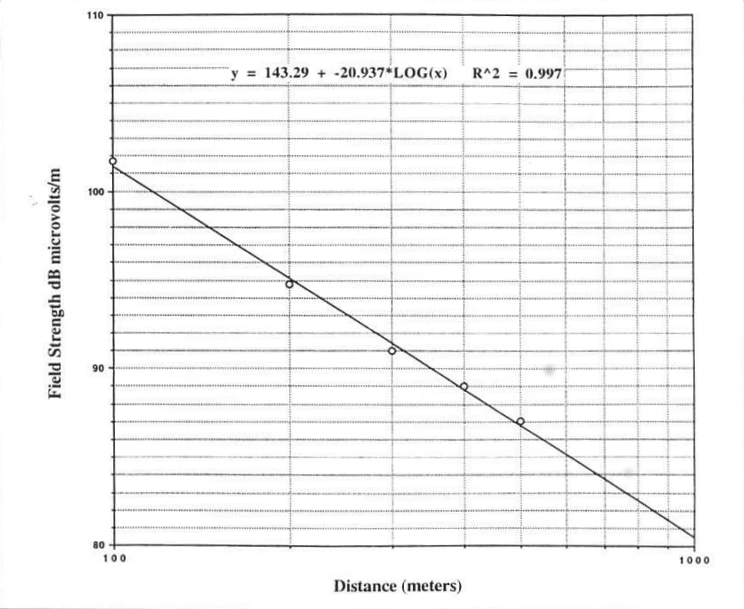 Ted Hart inspired interest in loops for transmitting applications with his article “Small, high efficiency loop antennas” (Hart 1986). Boswell’s loop is 1m diameter of 22mm diameter copper tube. 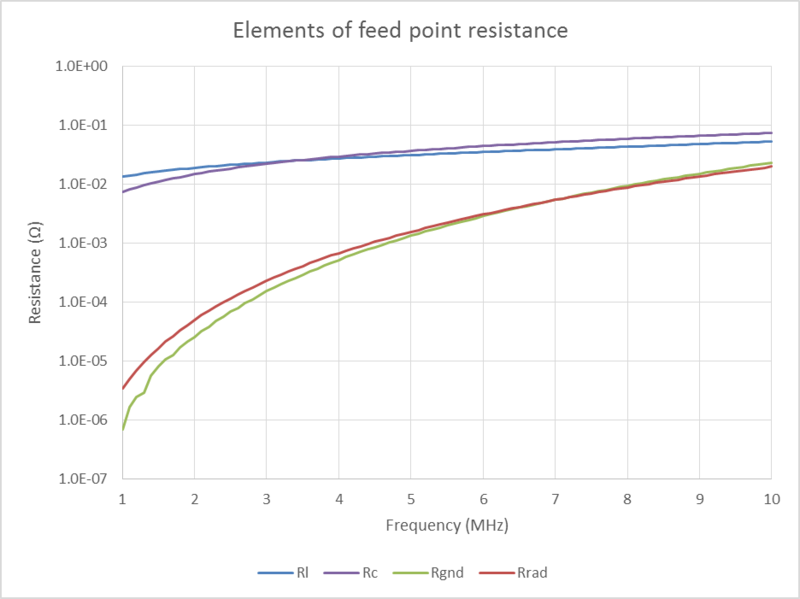 This article is a reconciliation of Calculate efficiency of vertically polarised antenna from far field strength with Boswell’s predictions, measurements and efficiency calculations. 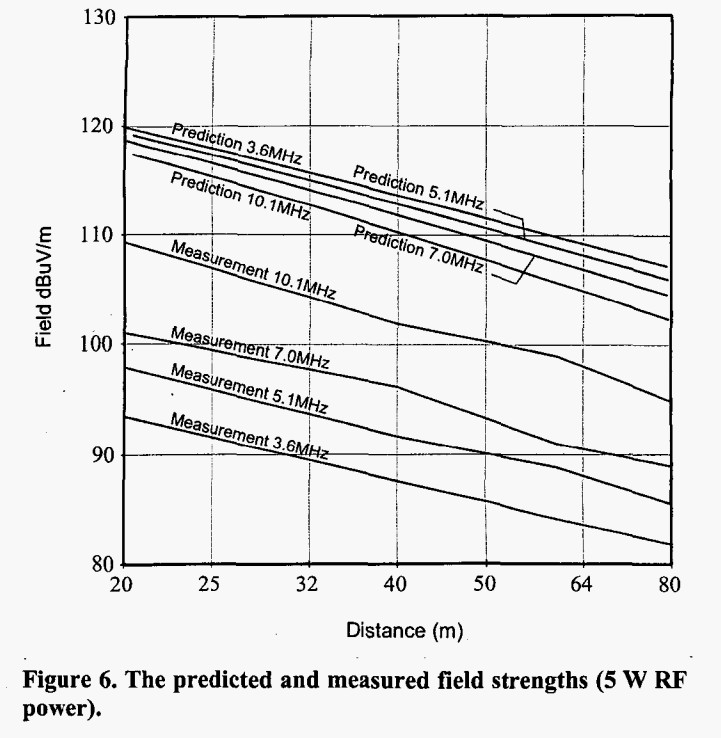 (Belrose 1998) described a mobile antenna system which, to his credit, the author validated its performance by making a series of field strength measurements and calculating radiation efficiency. 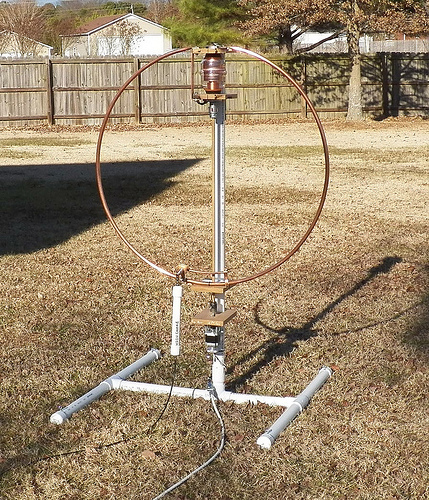 It appears that Belrose has assumed the antenna is omni directional for ground wave, though he shows that for higher angle space wave it is not omni directional. There are a host of design tools for Small Transmitting Loops, spreadsheets, online calculators and conventional applications you download and run on your PC. Almost all ignore capacitor loss… and I say almost so that I am not wrong, I have never seen one of these tools that does include capacitor loss. 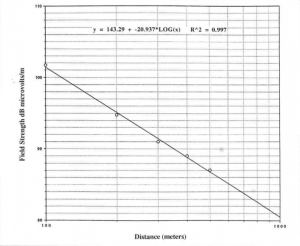 This analysis only extends up to 10MHz, because for perimeter>λ/10, the formulas used by most of these simple calculators are in error for other reasons. Recent comments elsewhere on the shape of the plot of measured Q from (Austin et al 2014) gave reason to explore the behaviour of Q for a ‘good’ Small Transmitting Loop (STL) using an NEC-4.2 model. The term Small Transmitting Loop means a loop sufficiently small that there is not a significant departure from smaller loop behaviour. Essentially this is true for perimeter less than about λ/10. K4PP described his Small Transmitting Loop (STL), including details of its construction and measured VSWR response. The loop is a 1m diameter circle of 12.7mm dia copper tube with a high Q vacuum cap for tuning. Always interesting to look at glitches on APRS maps and investigate the cause. 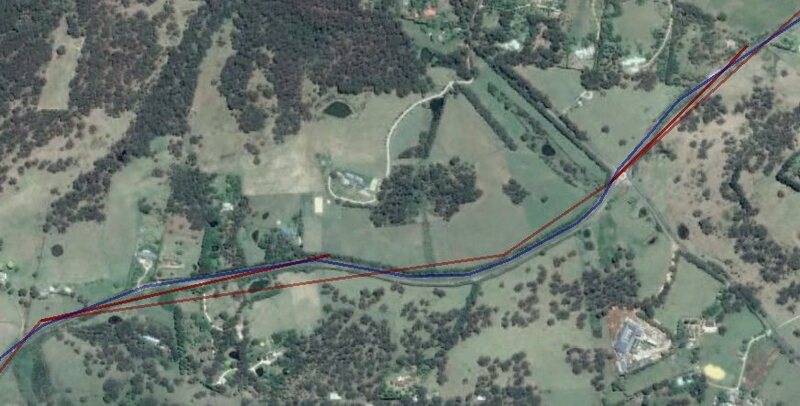 In this case, a local NMEA log provides evidence that the APRS track is faulty.